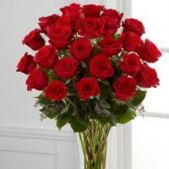 One dozen long stem (60 cm) roses arranged in a larger vase by Floral Artists. We carry the largest variety of roses anywhere in the south bay area available for daily delivery. 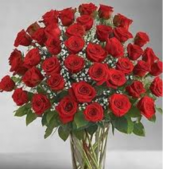 We guarantee all our flowers. 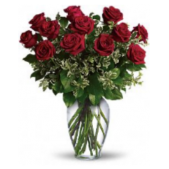 Shop with confidence with a Real Local Florist!